Nothing too crazy is going on around here this week, so I'll just jump into the highlights! 5 // Can you believe this cuteness?! Lucy and I rocked some adorable dresses that are not just cute, but cause-worthy, too! 100% of the sales of these dresses fund grants for women struggling with infertility. I can't think of anything better than that! 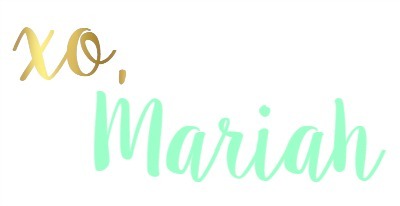 Head to the post to learn more about the brand behind them and see how crazy this cute and curly girl really is! 4 // Everyone is always talking about not having enough time. I feel ya, but I'm super excited about my upcoming blog post featuring Libman where I'll be sharing how I keep my house clean on a regular basis and still have time to enjoy my babies! In the meantime, you can head HERE to save $3 on a Libman product of your own (and they're super affordable at Walmart as it is)! 3 // Have you all jumped on the Sugarfix by Baublebar line at Target yet? There were so many adorable pieces, but I ended up coming home with just these beauties. 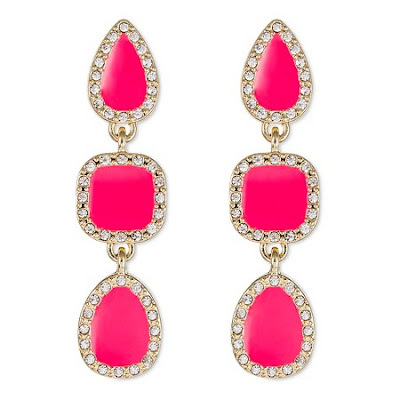 I can't wait to rock them this summer with all my bold colors and bright whites! Every morning should involve pancakes! 🥞🍴Swipe to see His & Hers 😜💕 What does your ideal morning look like?? 2 // Sometimes you just need a comfort food filled breakfast, amirite? These pancakes were just the thing on a dreary morning this past week! 1 // How often do you paint your nails? If you're like me, not often enough. I feel like I can always find the time to get them painted but it's never long enough to let them dry all the way! 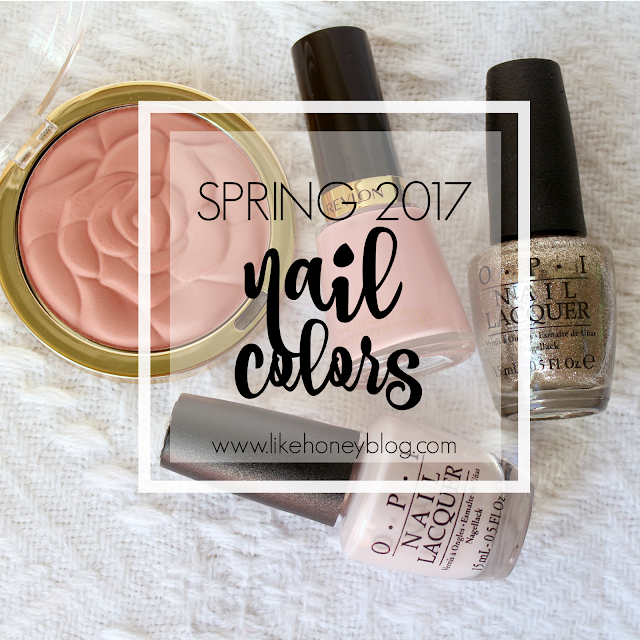 I shared my favorite spring nail colors on the blog this week and I'm having a hard time figuring out which color I want to wear next! So what are you up to this weekend? Share one of this week's highlights in the comments, I would love to hear from you! LOVE the dresses and the concept! So sweet. Hope you are having a wonderful weekend! Mmm those pancakes look so good!